This hand signed Erik Johnson 2006 NHL Draft Puck Autographed W/ 1st Pick Inscription-Colorado Avalanche has been personally autographed by Mr. Johnson. Included with your purchase is a Certificate of Authenticity from Slap Shot Signatures. 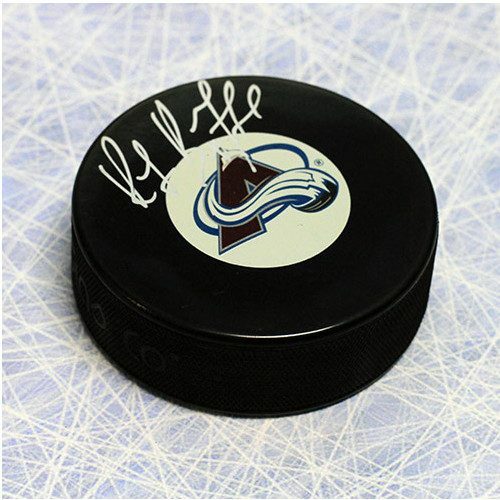 Own a piece of hockey history with an Erik Johnson 2006 NHL Draft Puck Autographed W/ 1st Pick Inscription-Colorado Avalanche!